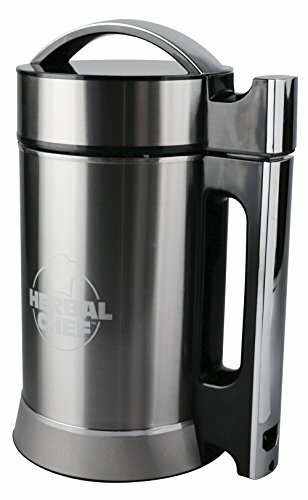 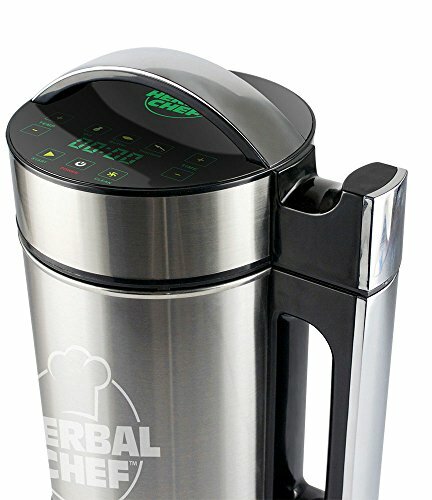 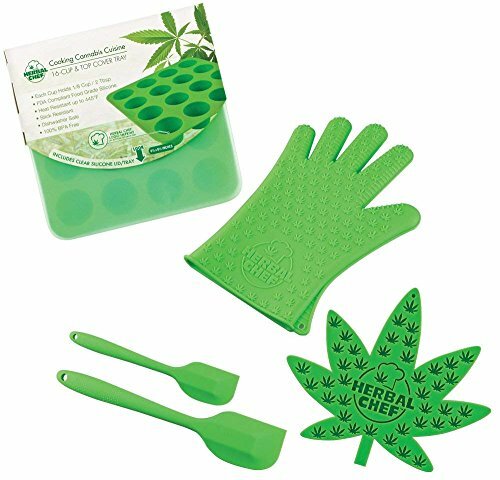 This Herbal Chef Electric Infuser works with up to 5 Cups of butter, oil, or tincture base for potent cannabis infusions! 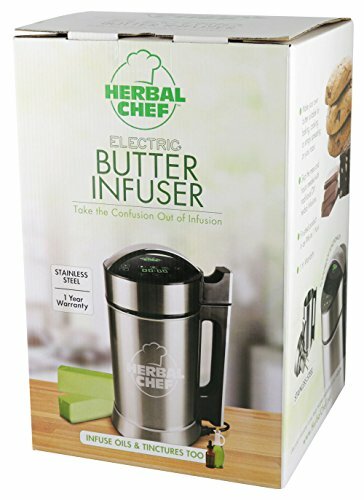 Now with less time, waste & mess than traditional DIY methods, this easy-to-use tool creates butter, oil, and tincture infusions in as little as 30 minutes! 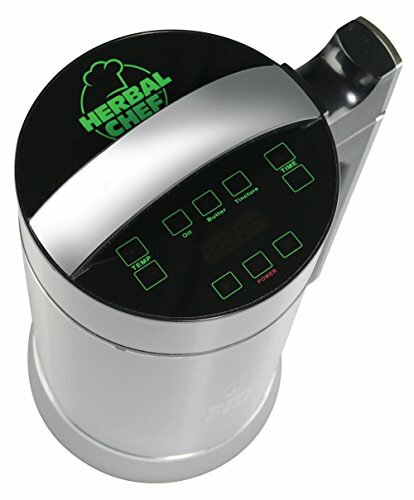 Features include easy-to-clean design, digital readout, push-button controls, and preset infusion modes for butter, oil and tincture (manual override for customer settings). 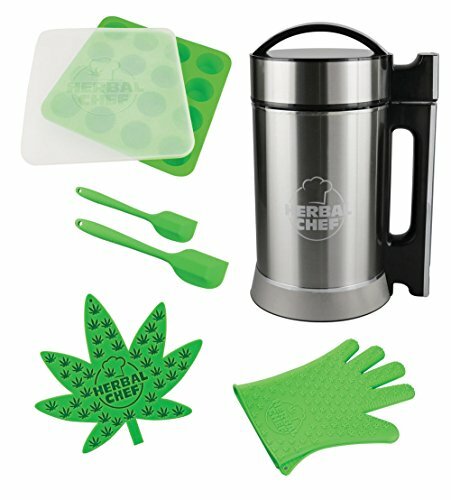 Limited 1 year warranty.